Brooke Temby has been named a nursing coordinator and instructor at Utah State University-Tooele. She has spent the last 15 years in a variety of nursing positions including physical rehabilitation, inpatient family medicine, medical-surgical nursing, oncology, orthopedics, pediatrics, home health, and hospice. 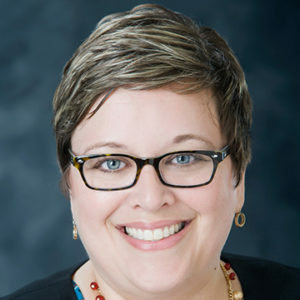 Temby holds a bachelor’s degree in nursing from Clarke University in Dubuque, Iowa, an MBA in health care administration from and a master’s degree in nursing education both from Western Governors University. She is currently completing a Ph.D. in nursing education from Capella University. Lee Odom was appointed director of the Veterans Resource Center on the campus of Voorhees College in Denmark, South Carolina. She previously served as a veteran affairs coordinator for the college. Odom joined the staff at the college in 2011. Odom earned a bachelor’s degree in mass communication from Claflin University in Orangeburg, South Carolina. She holds a master’s degree in management and leadership from Southern Wesleyan University in Central, South Carolina. 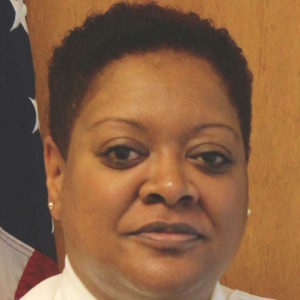 Changamire “Shanni” Durall has been named assistant vice president of campus safety and chief of police at Xavier University of Louisiana. She was the lieutenant in charge of investigations at Norfolk State University in Virginia. Lt. Durall holds a bachelor’s degree and master’s degree both in criminal justice from Saint Leo University in Florida. 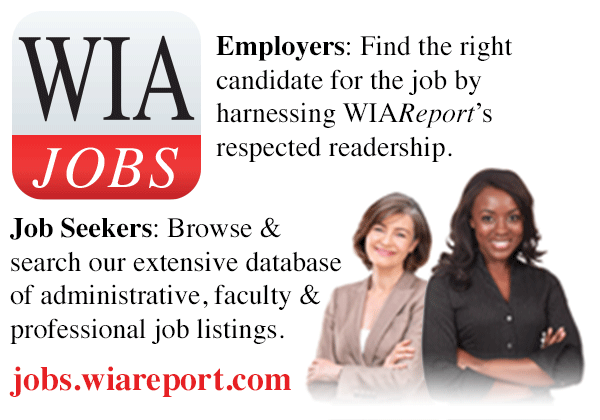 She is currently pursuing a Ph.D. in criminal justice from Walden University. 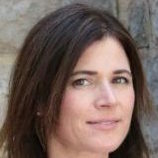 Alison Williams has been named vice president for equity and inclusion and Title IX officer at Wesleyan University in Middletown, Connecticut. 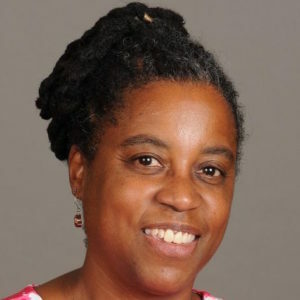 She currently serves as associate provost for diversity and intercultural education at Denison University in Granville, Ohio. Dr. Williams is a graduate of Wesleyan University where she majored in chemistry. She holds a master’s degree and Ph.D. both from the University of Rochester in New York. Regina Young Hyatt has been elected as director of Region III for the NASPA-Student Affairs Administrators in Higher Education. She is the vice president for student affairs at Mississippi State University. Dr. Hyatt holds a bachelor’s degree in political science and a master’s degree in college student personnel both from Western Illinois University, and a Ph.D. in curriculum and instruction/higher education administration from the University of South Florida. Liza Morris has been named assistant vice president for planning and university architect at Virginia Tech. She had been serving in this role on an interim basis since 2018 and previously was associate director of architectural planning. Morris is a graduate of the University of Idaho where she majored in architecture. Eloisa Gordon-Mora has been named university diversity and inclusion officer at the University of Nevada Reno. She was director of special projects in the Office of the Vice-Chancellor at Universidad Ana G. Mendez in San Juan, Puerto Rico. 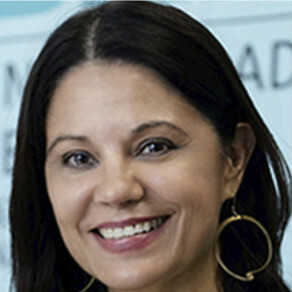 Dr. Gordon-Mora is a graduate of Rockhurst University in Kansas City, Missouri, where she majored in political science. She holds a master’s degree in international relations and a Ph.D. in political science both from the University of Notre Dame in Indiana. 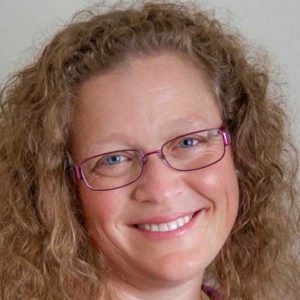 Elizabeth “Betsy” Cracco has been named the inaugural executive director for well-being, access, and prevention in the Office of Student Affairs and Campus Life at the University of Massachusetts at Amherst. 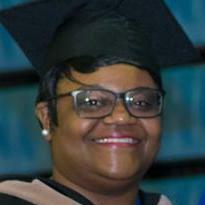 She has been serving as the director of the counseling and mental health services at the University of Connecticut. Dr. Cracco is a graduate of the College of the Holy Cross in Worcester, Massachusetts. She holds a master’s degree from Boston College and a Ph.D. in counseling psychology from the University of Wisconsin-Madison. Beth M. Laux has been named executive director of international programs at Pepperdine University in Malibu, California. She currently serves as director of learning abroad at the University of Utah. 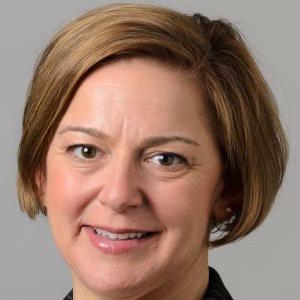 Laux holds a bachelor’s degree in political science and Spanish from Aquinas College in Grand Rapids, Michigan, and a master of public administration degree from the University of Toledo in Ohio. She is currently pursuing a doctor of education degree from Northeastern University in Boston. 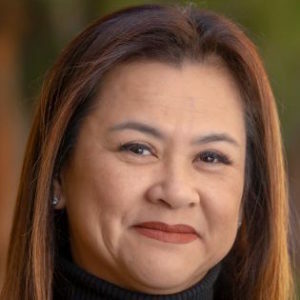 Thu Nguyen-Knowles has been named head of clinical operations for both the Engemann and Eric Cohen student health centers at the University of Southern California. She has spent more than two decades in healthcare operations, leading clinical and nonclinical teammates, patient experience, and providing ambulatory care for seniors and chronically ill patients for HealthCare Partners. Nguyen-Knowles is a graduate of Santa Ana College in California where she majored in nursing. She holds a master’s degree in nursing from Walden University.